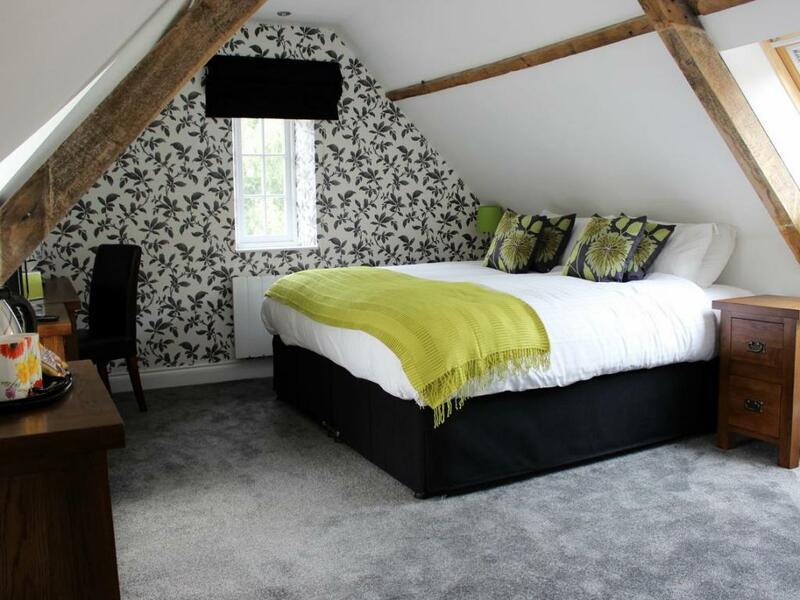 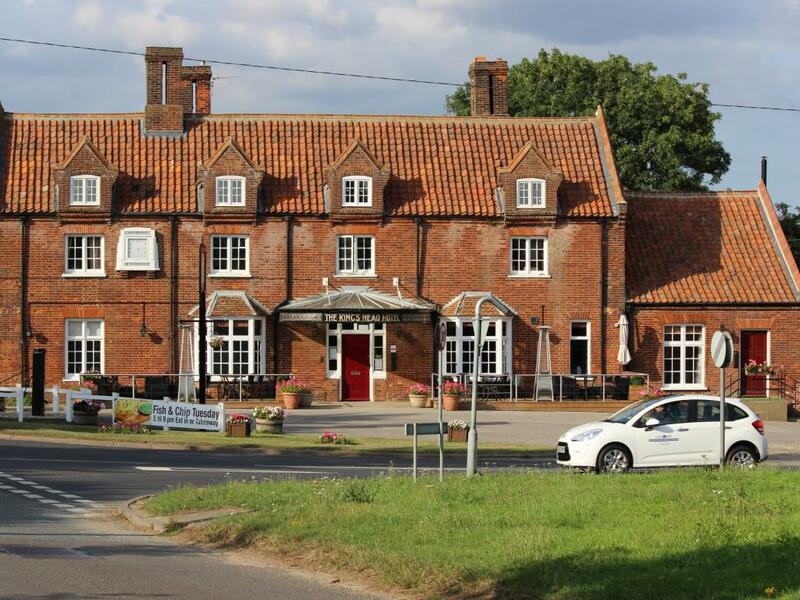 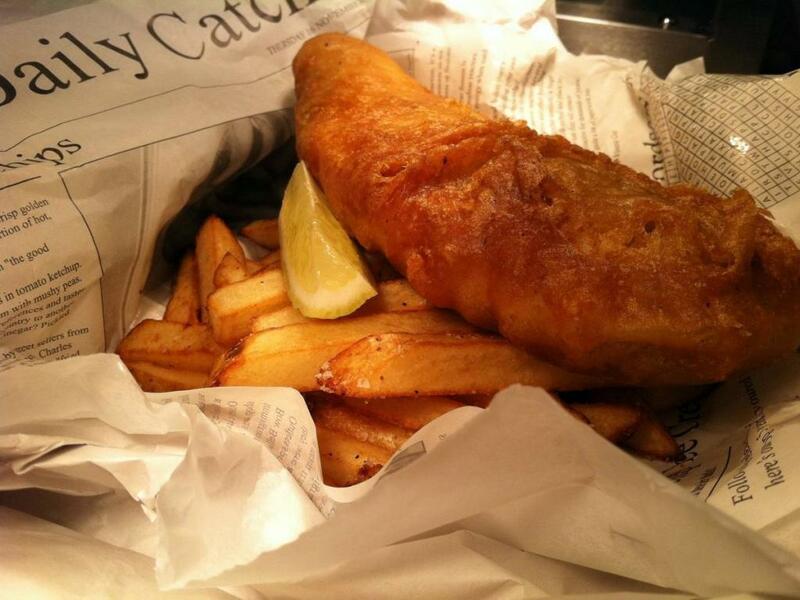 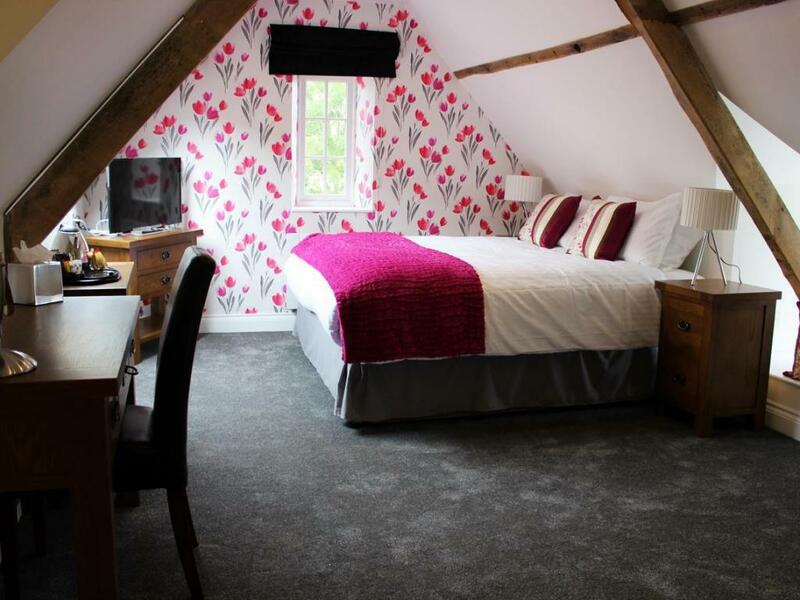 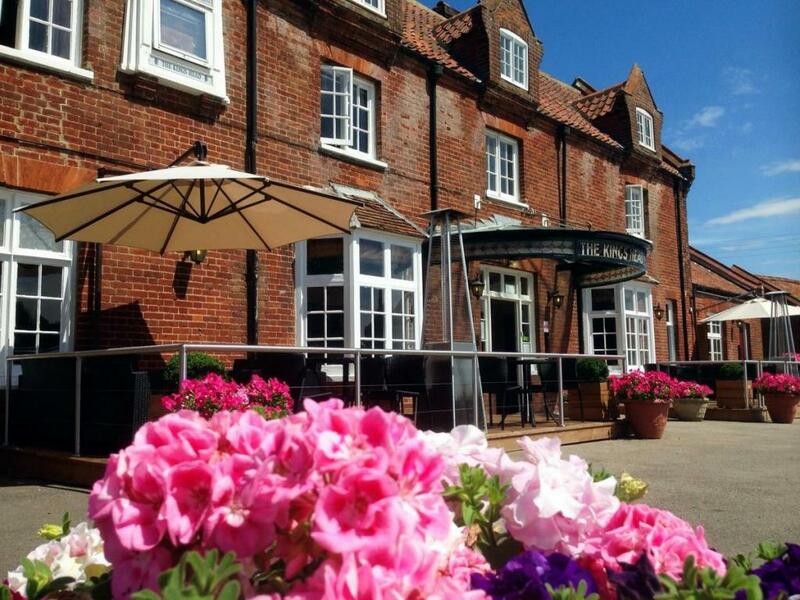 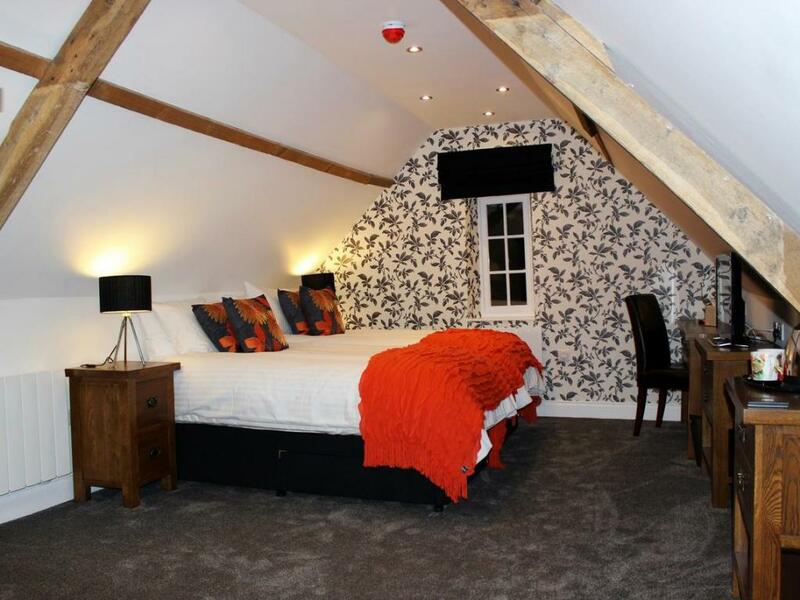 On the edge of the picturesque village of North elmham, The Kings Head Hotel is around 19 miles from Norwich and offers large attractive en suite rooms as well as a bar and restaurant. 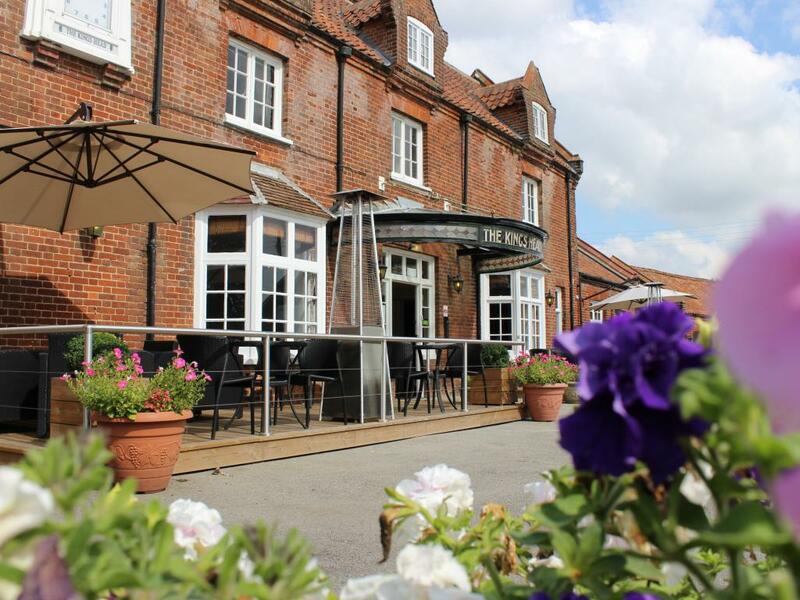 With a garden and front terrace, the Kings Head Hotel also benefits from onsite parking. 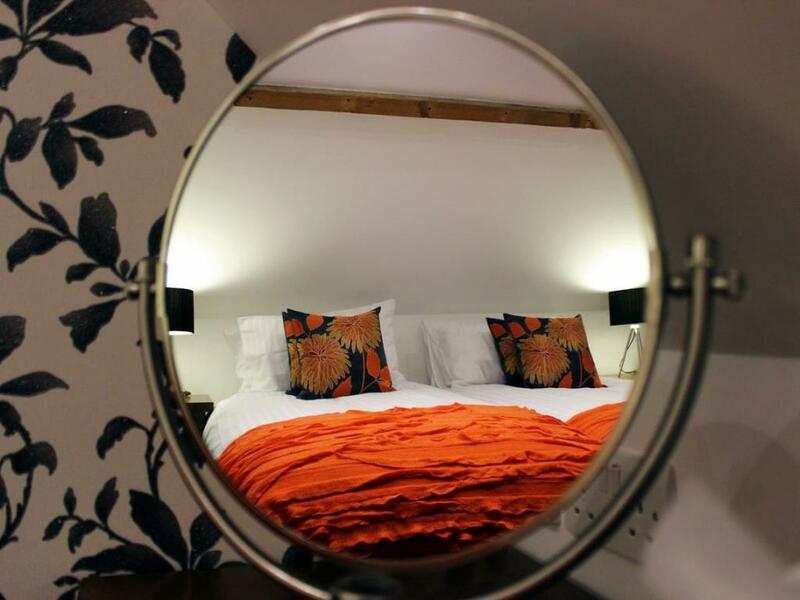 Each guest room is equipped with a TV, alarm clock and tea and coffee making facilities. 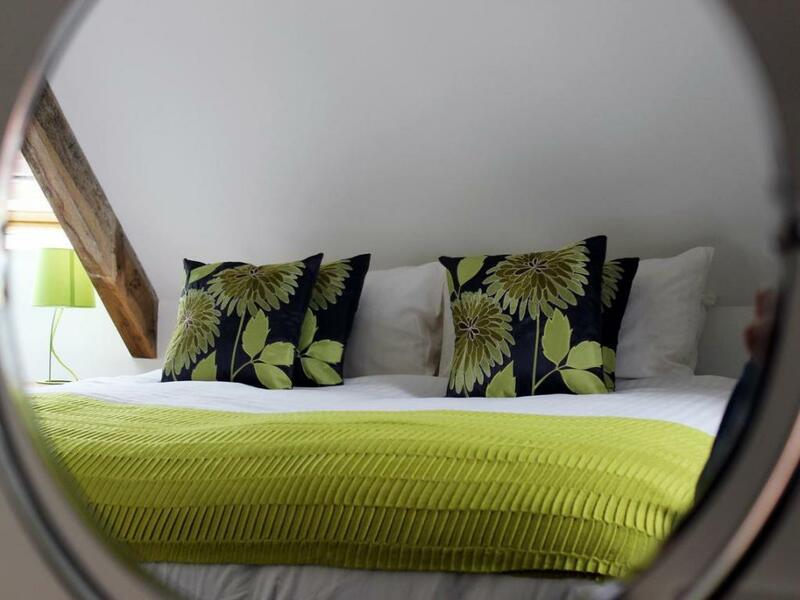 En suite bathrooms have a walk-in shower with complementary toiletries, hairdryer and bathrobes. 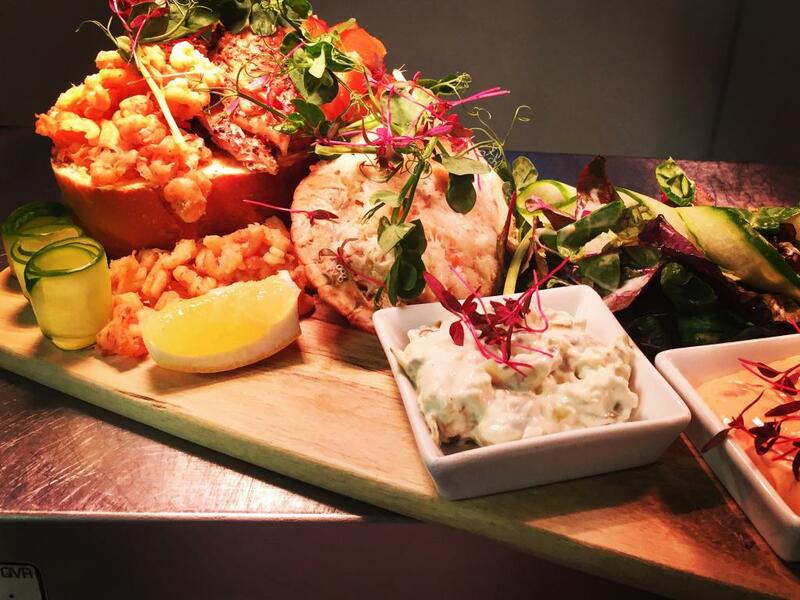 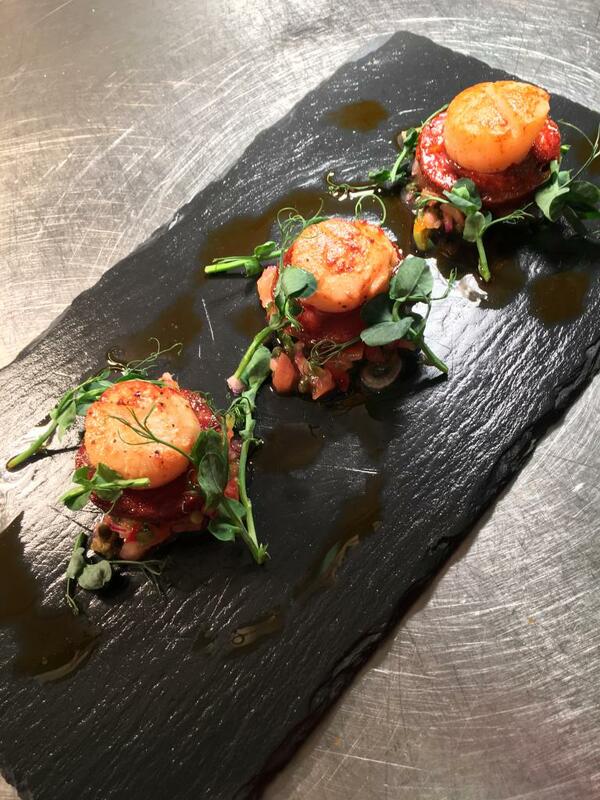 The restaurant provides a wide choice of dishes, with a wide variety of light meals and sandwiches, if your just popping in or a extensive menu with seasonal dishes and daily specials. 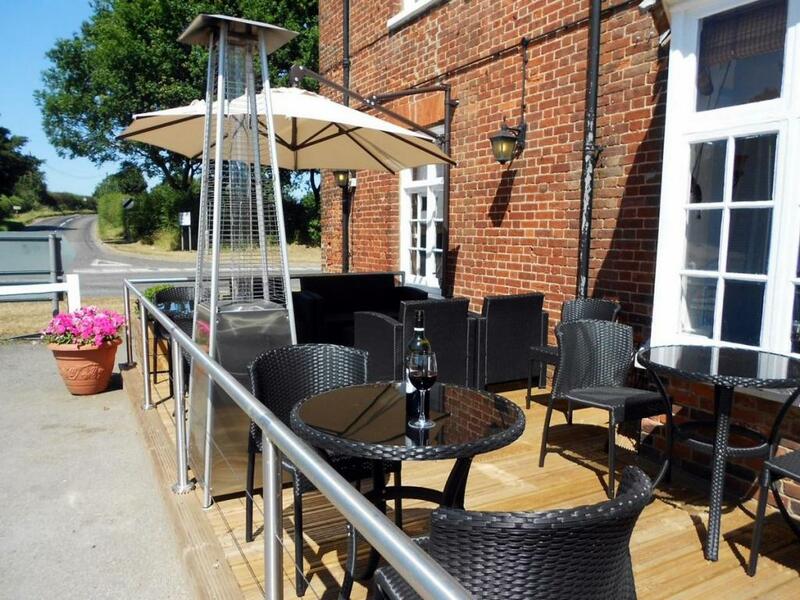 The bar serves a selection of real ales from the region, which can be enjoyed in the beer garden or on the terrace. 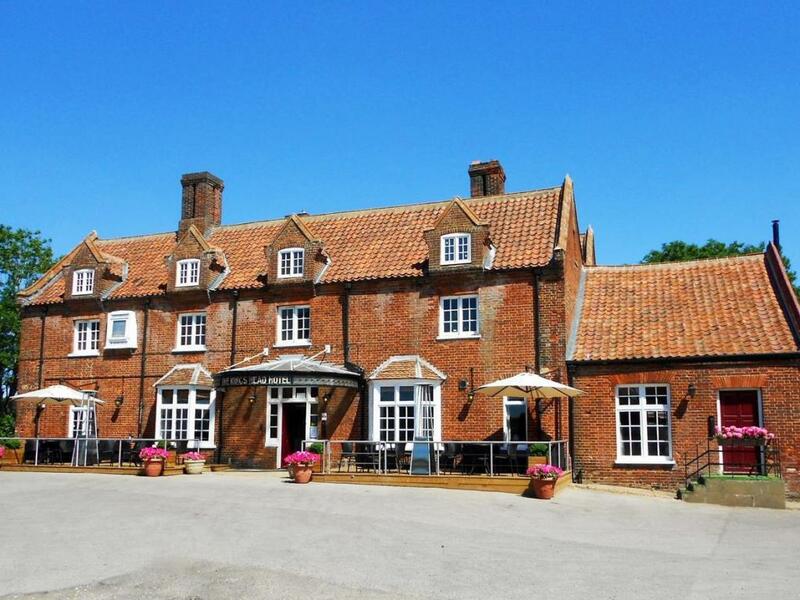 In a central Norfolk conservation area, North Elmham is around 45 minutes’ drive from historic market town King’s Lynn and the coastal resorts of Cromer and Hunstanton. 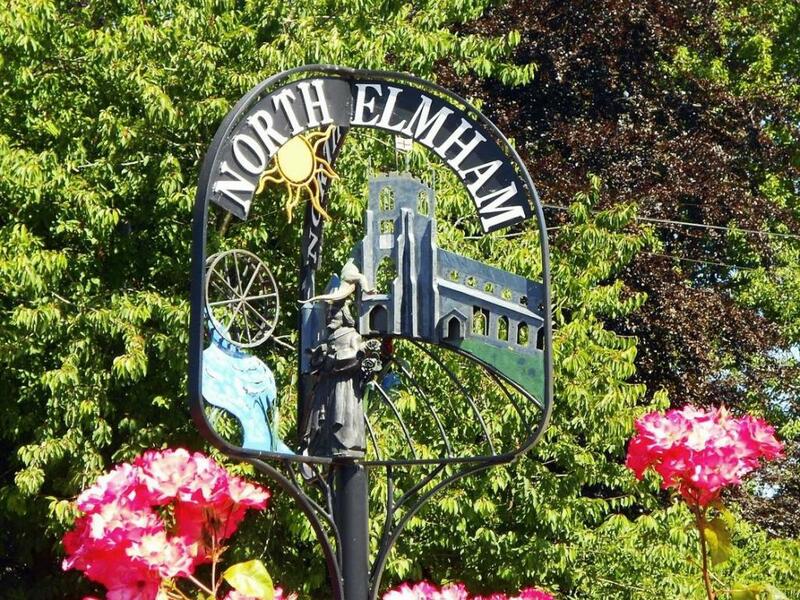 This property also has one of the best-rated locations in North Elmham!